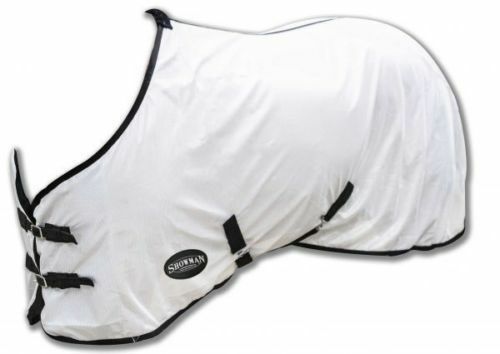 Showman ® Light weight fly sheet. 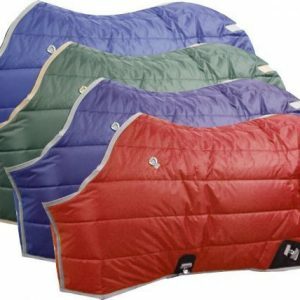 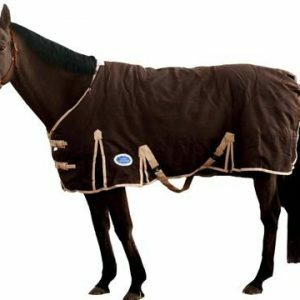 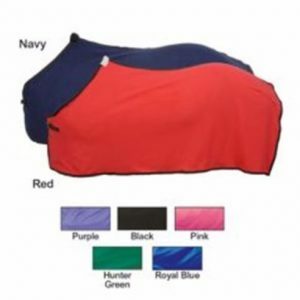 82″ Light weight fly sheet constructed of durable mesh with nylon trim and soft fleece wither protection. 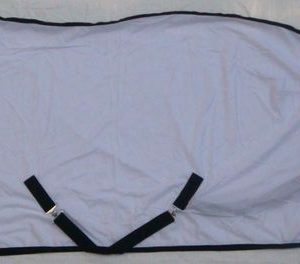 Open front design with two adjustable nickel plated buckles, adjustable T- hook surcingle belly straps, adjustable rear leg straps and tail guard.